Even though Mercedes-Benz is perhaps one of the most iconic luxury brands on the market, that doesn’t mean it can skip a beat in the 2014 Mercedes-Benz C-Class vs 2014 Lexus IS250 comparison. Firing on all cylinders, the three pointed star proves its merits by delivering driving excitement, style and an abundance of standard features that the IS250 simply cannot keep up with. It all starts with the appearance, where the 2014 Mercedes-Benz C-Class in Merriam, KS grabs the attention of innocent bystanders with its athletic profile. Leading the way is an oversized embedded Mercedes-Benz logo placed front and center in the C-Class’s (Sport) grill. Following closely behind are firm body lines that add depth at all angles and promote wind-piercing aerodynamics. 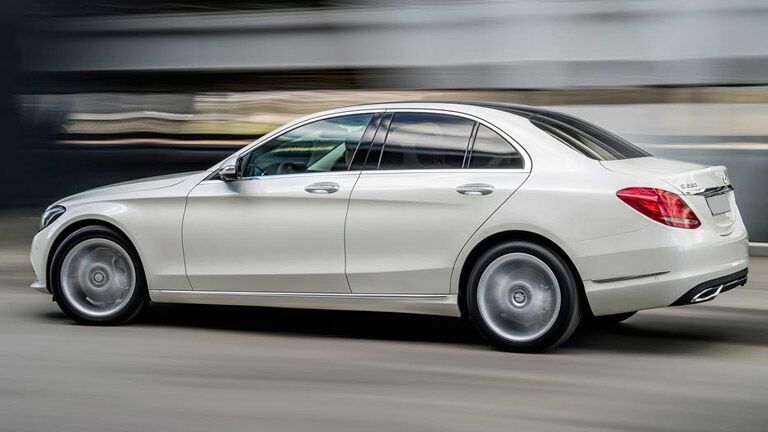 The 2014 Mercedes-Benz C-Class records a low drag coefficient compared to the other vehicles in its class, which helps the C-Class remain composed at any driving speed while keeping interior cabin noise to a minimum. 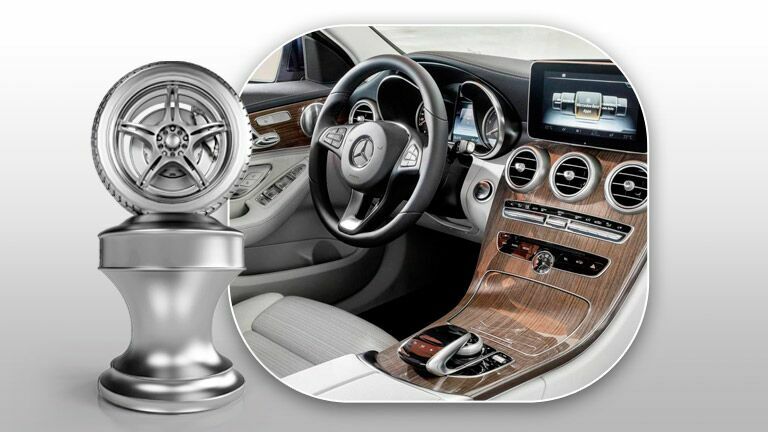 Precise attention to detail can also be seen on the inside of the 2014 Mercedes-Benz C-Class vs Lexus IS250 comparison. Leaving not detail overlooked the C-Class sports a plethora of high-quality materials to build an upscale, yet modern atmosphere. Both the driver and passengers of the C-Class are immersed in sport-inspired luxury. Surrounding things like the gauge cluster are brilliant chrome finishes and aluminum trim is scattered throughout the dash, door panels and other places the eye is likely to fall. Measuring the C-Class C300 Sport and Lexus IS250, the IS250 actually totals about three inches longer in length. However, no one would ever notice, or complain, while inside of the C-Class where the two sedans share nearly identical passenger volumes. The C-C300 Sport comes standard with a sport-tuned suspension as well as Mercedes-Benz 4MATIC® all-wheel drive which keeps the car light on its feet and firmly planted to the pavement even when Mother Nature is not so courteous when it comes to driving conditions.